The Southwest NAHRO awards will officially be presented on June 27 during the Southwest NAHRO 78th Annual Conference in Little Rock, Arkansas. In addition, HACA has received three NAHRO Awards of Merit in Housing and Community Development for its Resident Protection Team, I-DADS (Involved Dads of Action Developing and Succeeding) Program, and Resident Ambassador Initiative. 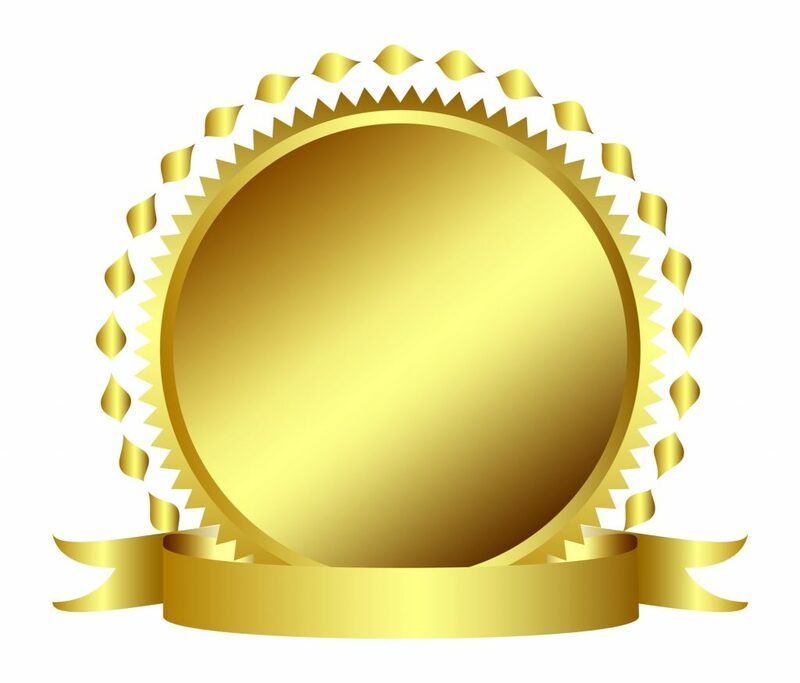 The NAHRO Merit Awards will be presented during the NAHRO Summer Conference on July 27 in San Francisco.